Synthetic fill. Size: 200mm x 58mm. 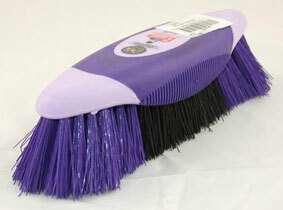 There are currently no questions for Vale Brothers Soft Touch Canoe Dandy Brush - be the first to ask one!